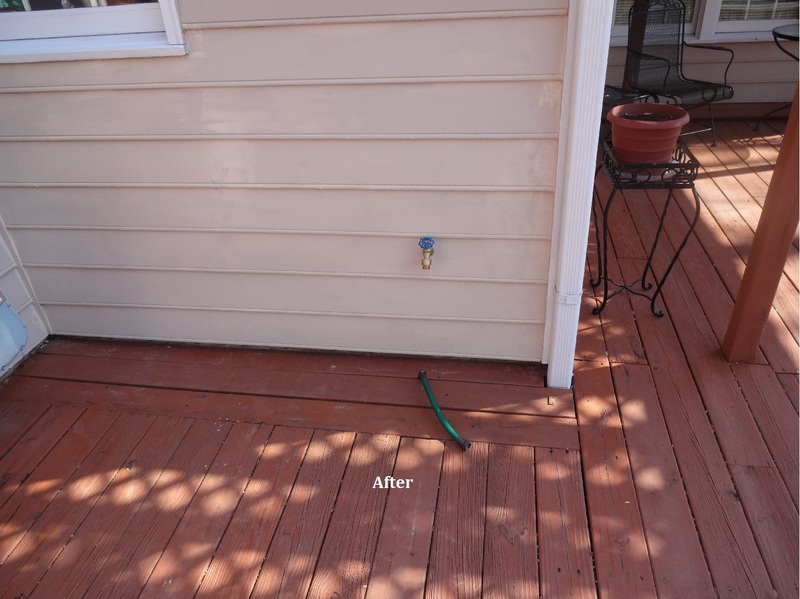 If you have rotten or damaged wood on your home’s exterior, you’re not just dealing with an unsightly blemish — you’re putting the structural integrity of your home at risk. Termites and other pesky critters eat away at the exterior planking of your home, creating gaps to materials not meant to be exposed to the elements. 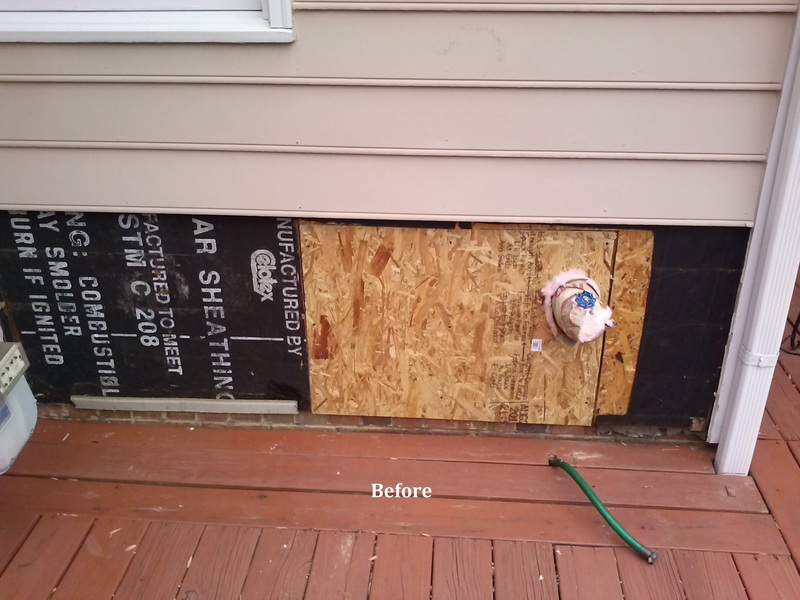 Soon enough, if left untreated, water makes its way into the structural elements of your home, weakening its integrity and creating damage that is difficult or impossible to repair. What a mess! Fortunately, Don Worley Painting Service can help. Whether you’re considering a new paint job or pressure wash, or you just need a second opinion to give you peace of mind about areas already showing signs of disrepair, there’s never a bad time to give the most frequent trouble spots a professional assessment. 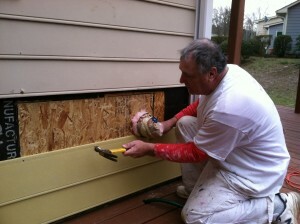 I have many years of experience working with common wood repairs around the home. I’ll find the hidden nooks and crannies where your home is exposed, and then completely remove the affected wood from the area. Then, I’ll custom-cut a new piece of planking or apply a pre-formed replacement, free from damage and fitting the area securely. If necessary, I’ll add fresh caulk and paint to the surface, blending the repaired wood with the existing material, making your home look as good as new, and freshly protected from the elements. As with all projects, I’ll make a thorough cleanup of the area, leaving the work site as clean as (or cleaner than!) I found it. You’ll be amazed at the quality of the work and more importantly, you can sleep securely knowing your home’s structural integrity is fully protected. 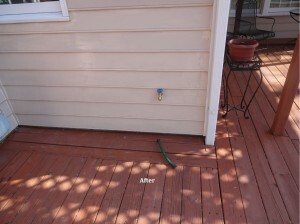 Don’t forget – we also offer interior and exterior painting, deck staining, and pressure washing. Start with paint and take several items off your “honey-do” list! Contact us to learn more about Raleigh NC wood repair and restoration services. I also serve nearby communities throughout the Triangle. I’ll be happy to work with you to develop a free estimate for your home.